Moving to their new farm was a dream come true, but it did not have all the buildings they needed; stables, hay store, tack room, workshop and a tractor shed were all required. 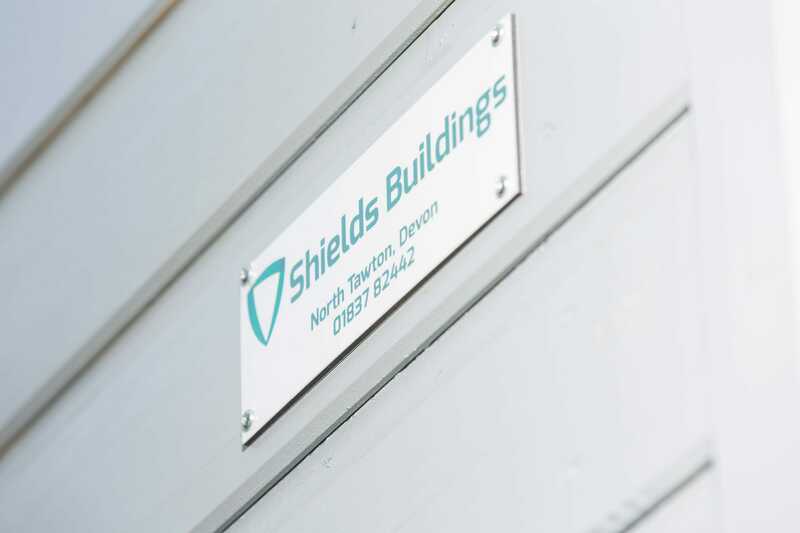 Mr and Mrs Davies were looking for a company who understood their requirements and who could supply the variety of buildings they needed. After a visit to the Shields Buildings display site they knew they had found the company for them. 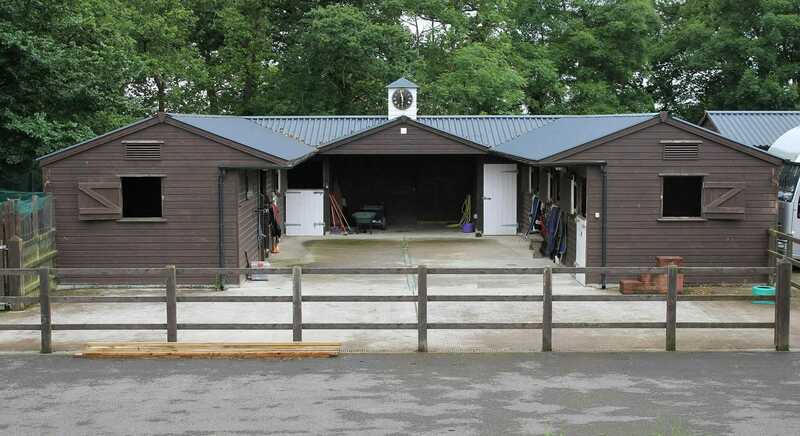 Being a specialist equestrian purchase the stables are lined with plywood kick-board and the doors have anti-chew strips. A nice touch is the inclusion of talk grills between each loose box and the inclusion of two corner boxes in the design which are ideal for foaling. The centrepiece of the project is a U shaped stable block complete with rooftop clock. 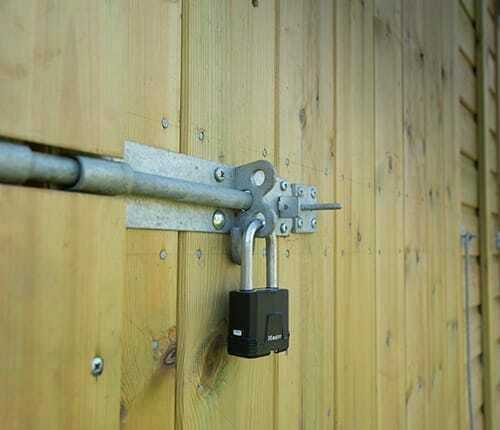 The addition of gates and post and rail fencing provide the finishing touches to a truly impressive stable courtyard. 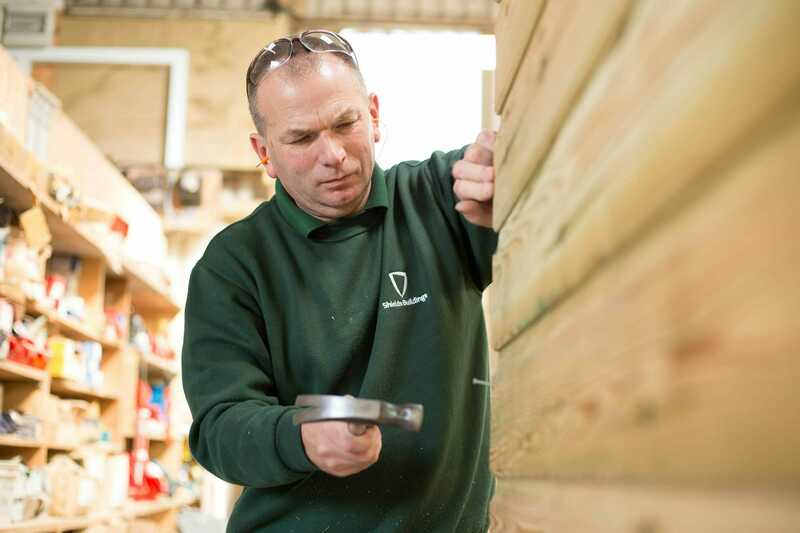 "The stables were designed exactly as we wanted them and we are particularly impressed with the finish and attention to detail that Shields Buildings have shown. We are very happy and so too are the horses!"